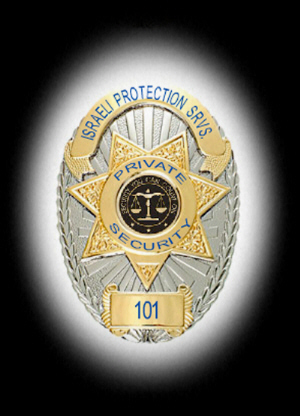 Israeli Protection Services is an elite security company licensed, bonded, and fully insured to offer executive protection, physical security and investigative solutions in Southern California and Internationally. With a team consisting of both law enforcement and military trained personnel with decades of combined experience, I.P.S. is uniquely qualified to provide you with a security solution customized to meet your specific needs. Each officer is carefully chosen based on his aptitude, skill, level of professionalism, and mannerisms and must pass thorough background, criminal record, and fingerprint checks, as well as intense preparation and training that encompasses hypothetical and practical coursework. In this way we are able to guarantee that our team can and will provide the highest levels of security and protection possible and will do so with respect, professionalism, and integrity. 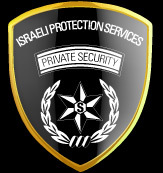 Whatever your security needs, Israeli Protection Services will meet them. • Our mission is to provide the best security solutions to our clients by offering the highest quality, most advanced, and most cost effective security services in the industry. • Our objective is to be recognized for our superior performance as a uniquely qualified, customer driven security service. • Our goal is to provide each client with 24/7 accessibility to members of our administrative staff.